Julie Tamiko Manning is an award-winning Montreal actor and theatre creator. Selected acting credits include: Annie in Jean Dit (Théâtre D’Aujourd’hui), Vic in Vic and Flo Saw A Bear (Talisman), Various in Louis Riel: A Comic-Strip Stage Play (RustWerk Refinery), Elena in Butcher (Centaur), Isabella Bird in Top Girls (Segal), Titania in A Midsummer Nights’ Dream (Repercussion), Clarence in Richard III (Metachroma) and Nancy in Oliver! (National Arts Centre). She is currently working with the French company cie IKB creating Identités, a play about the many facets of Québecois identity. 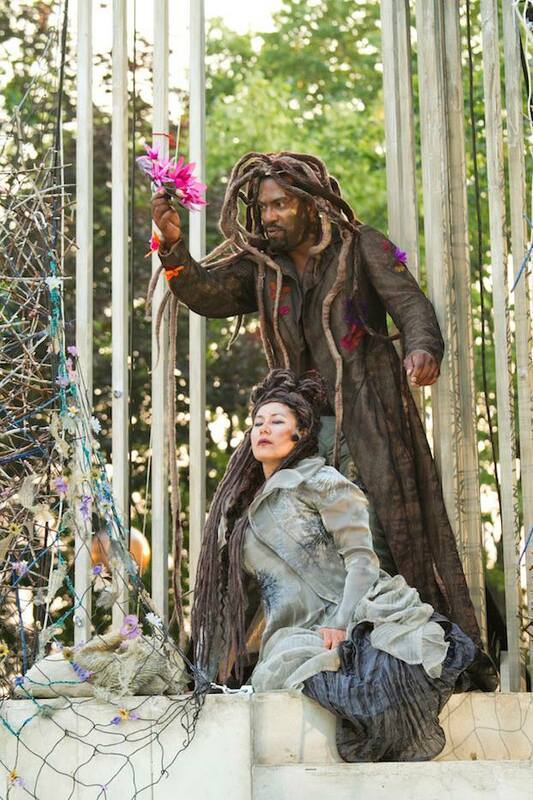 Her first play, Mixie and the Halfbreeds, a play about mixed identity in multiple universes, was co-written with Adrienne Wong and is on the list 49 Plays by Women of Colour: http://the49list.com/. 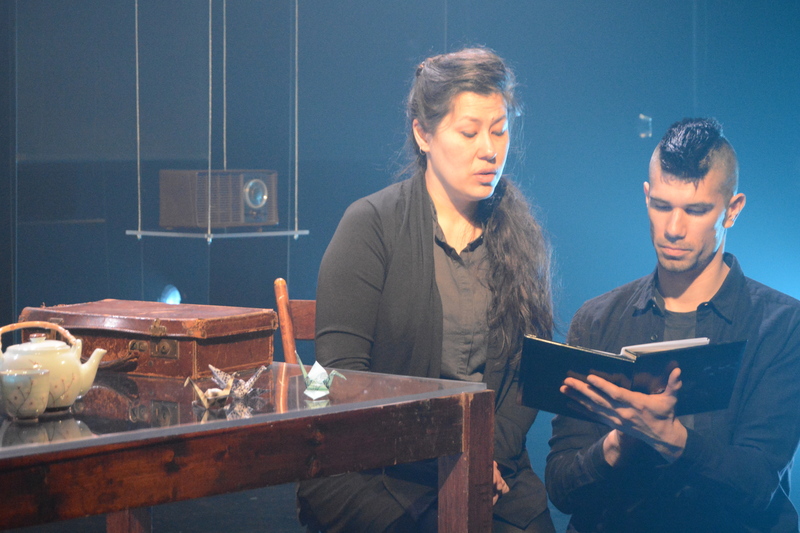 Her second play, The Tashme Project: The Living Archives, co-created with artist, Matt Miwa, is a verbatim one-act about the Japanese Canadian experience around the WWII internment camps, told through the childhood memories of community elders. It will tour to Toronto and Vancouver in 2019, including a Montreal run this fall and is to be published with Playwrights Canada Press next year. Tashme received multiple META (Montreal English Theatre Awards) and Rideau Award (Ottawa) nominations including winning a META for Best Text. She is working on her third play called Mizushobai, about Kiyoko Tanaka-Goto, a Japanese picture bride turned business woman in 1930’s British Columbia. Julie is co-artistic director of Tashme Productions, associate artistic producer of Metachroma Theatre (whose mandate is to address the under-representation of visible minority actors in Canadian theatre), and is currently an acting mentor with Black Theatre Workshop’s Artist Mentorship Program.